Dr. Ralph Davis has been practicing chiropractic since 1987 and providing chiropractic care to people in Newnan and the Atlanta metropolitan area since 2006. 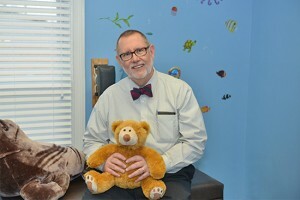 He has served as an Associate Professor and administrator at four chiropractic colleges, and served as the Dean of the Chiropractic College at Life University in Marietta, Georgia. Begin your journey towards better health today! Chiropractic Care. “My focus is on providing you and your family with effective and natural healthcare. 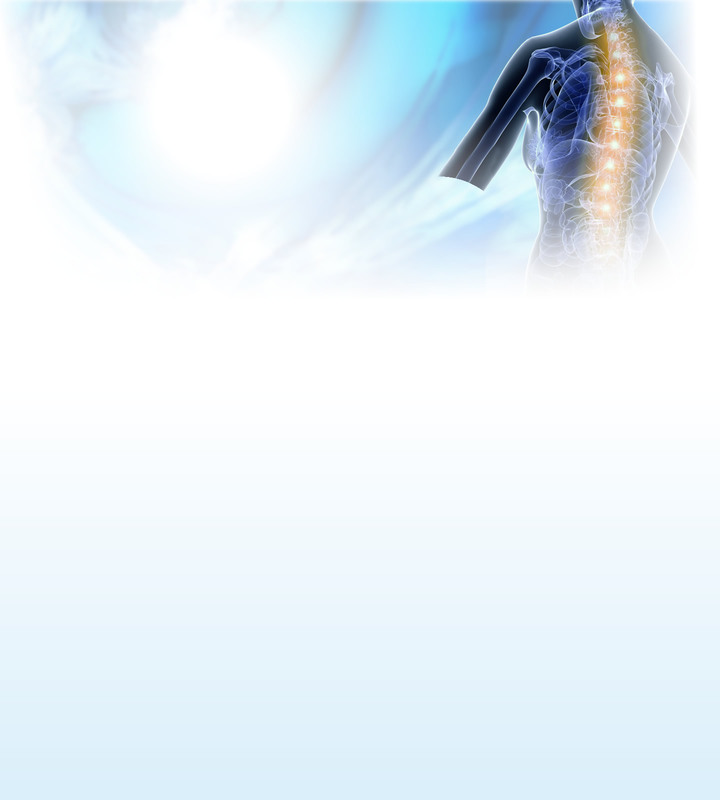 I provide chiropractic care through manual, specific, gentle adjustment techniques.” Those techniques are aimed at enhancing your health and lifestyle. “I focus on your overall health and wellness rather than just the treatment of your symptoms. I’ll focus on your complete wellness using chiropractic care to ensure a healthy and active lifestyle.